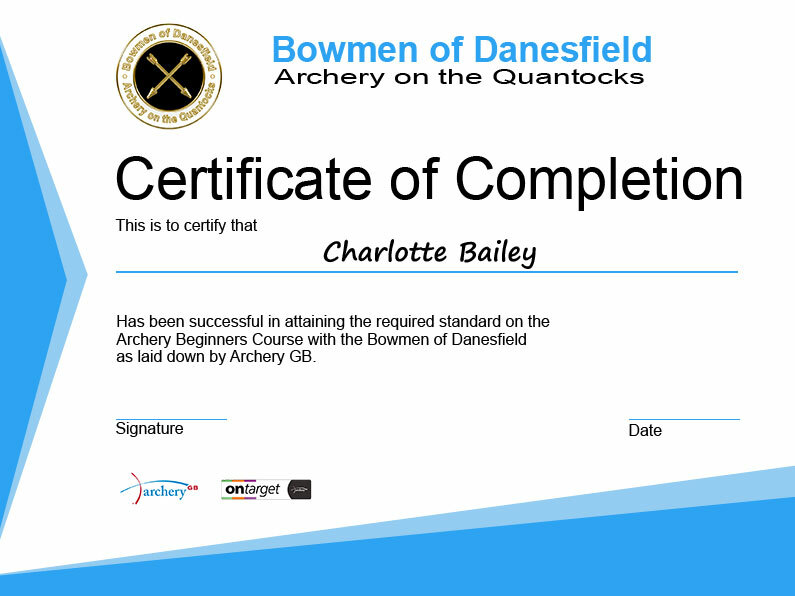 Congratulations Libby, Ian and Charlotte on completing the Archery Beginners Course. 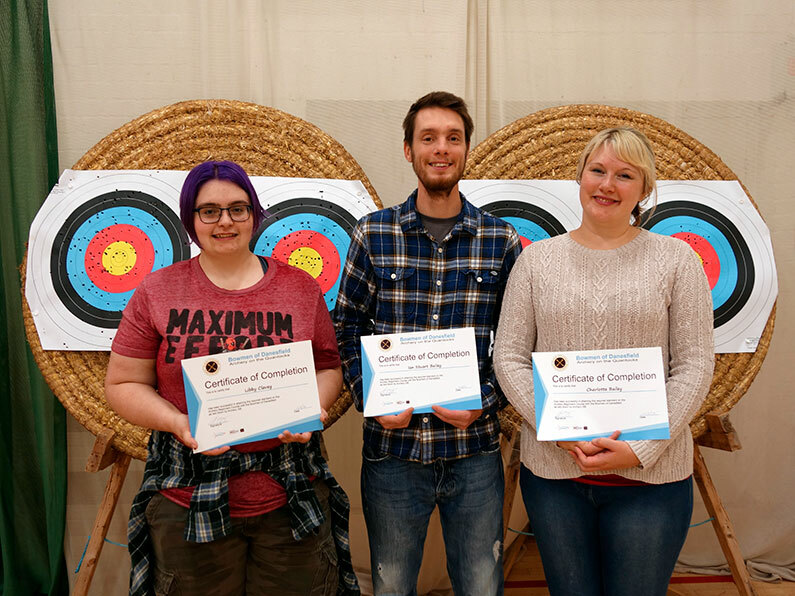 After finishing the course they were presented with their certificates by Kevin. They all expressed how much fun they had, we now look forward to seeing them regularly at the club where they can improve on what they have learnt during the course.